2 Tekkouki Mikazuki figures by Takara! | The Kaiju Fan Marketplace! 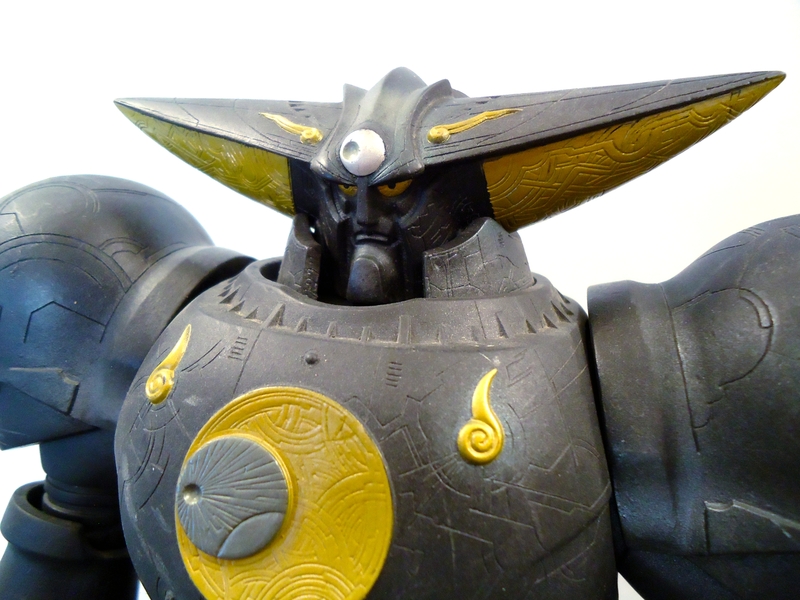 2 Tekkouki Mikazuki figures by Takara! 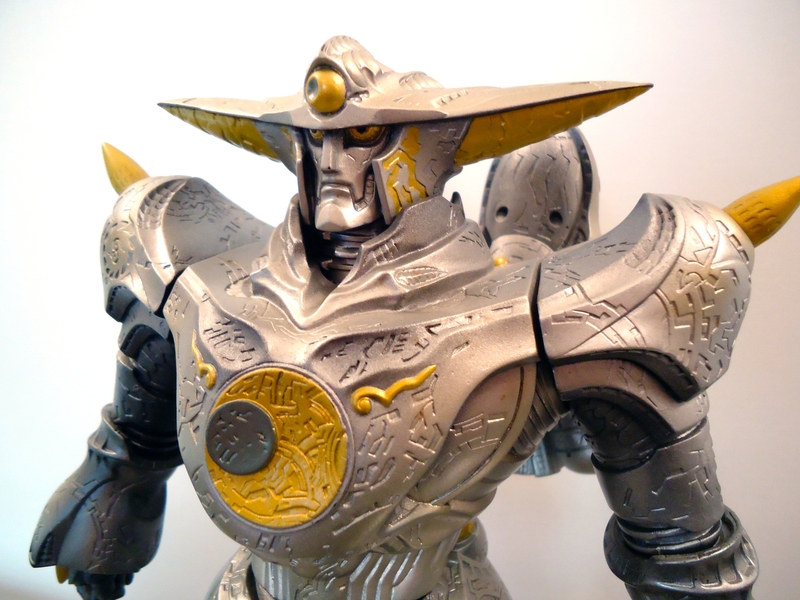 Here’s 2 massive figures produced by Takara back in the year 2000. 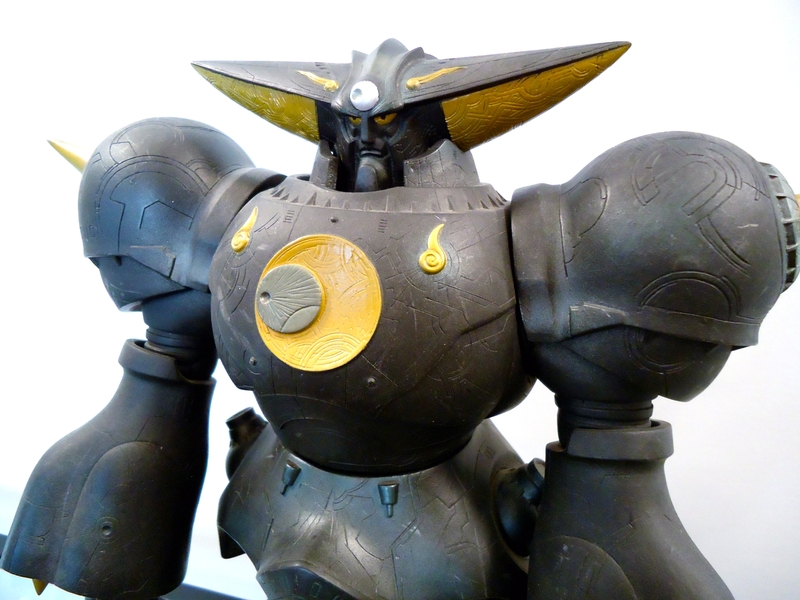 Roughly translated, Tekkouki Mikazuki means Ironclad Machine Mikazuki. This was a Japanese tokusatsu TV series similar to those such as Kamen Rider and Ultraman. 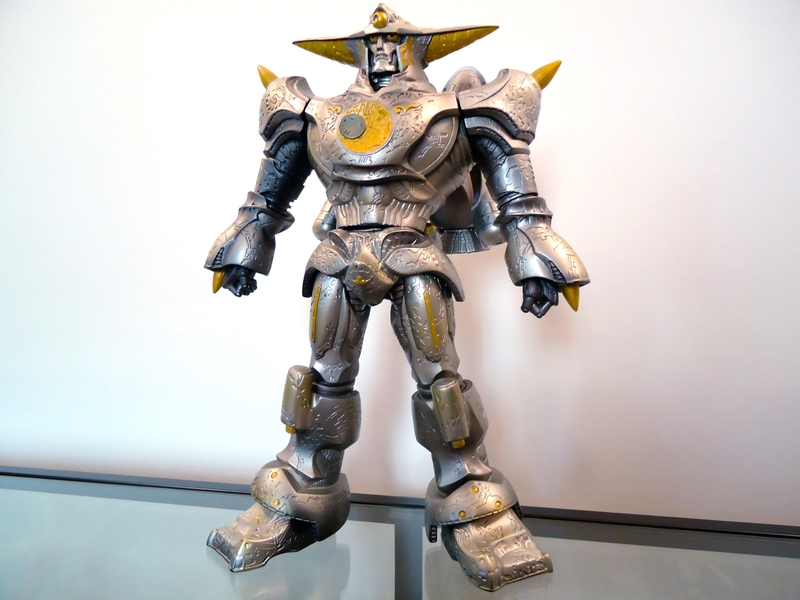 Mikazuki Gai, which is the silver robot, stands at 12″ tall. 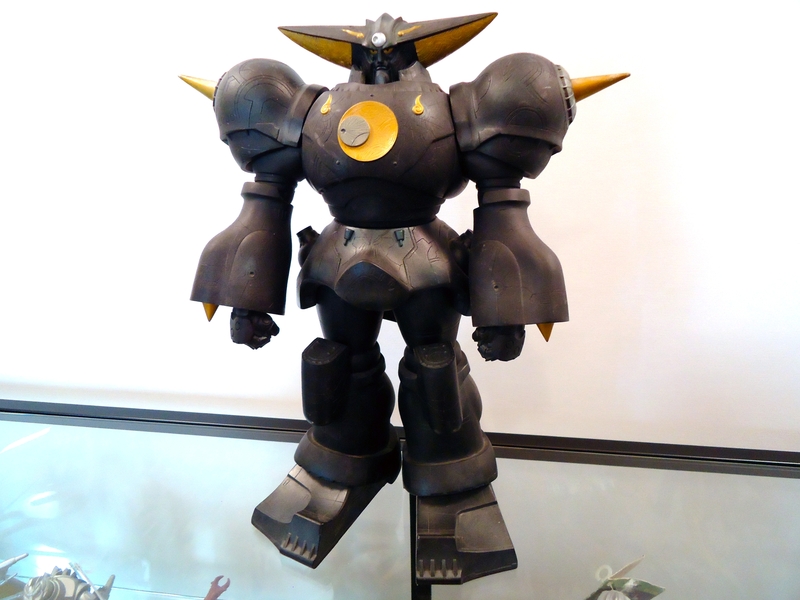 Mikazuki Zero, which would be the black robot, stands at around 13″ tall. ← Various Sega and X-Plus Gamera Vinyls!